In today's economy of choice, customers are demanding, competition is fierce, and many wholesale businesses have built incredibly diverse product portfolios to meet the needs of their retailers. 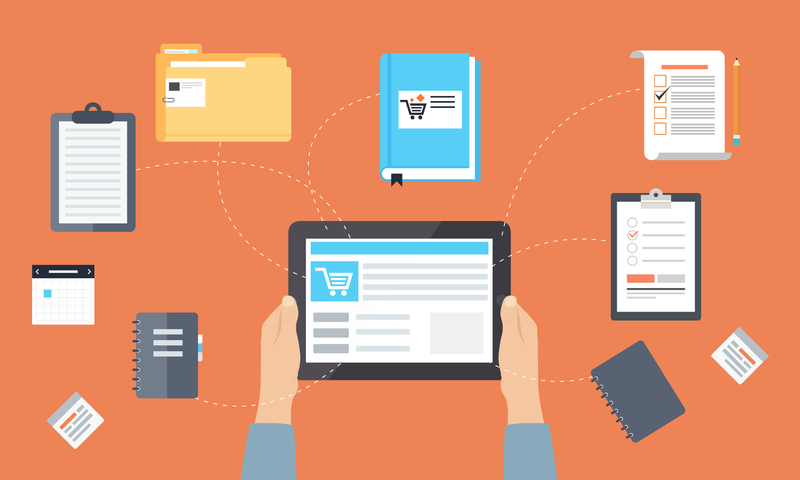 In the race to meet such demands, catalog and order processes can become incredibly unwieldy. This case study takes a closer look at three brands that have digitized large amounts of product data to realize a huge impact––increasing order volume and dramatically speeding up fulfillment times. 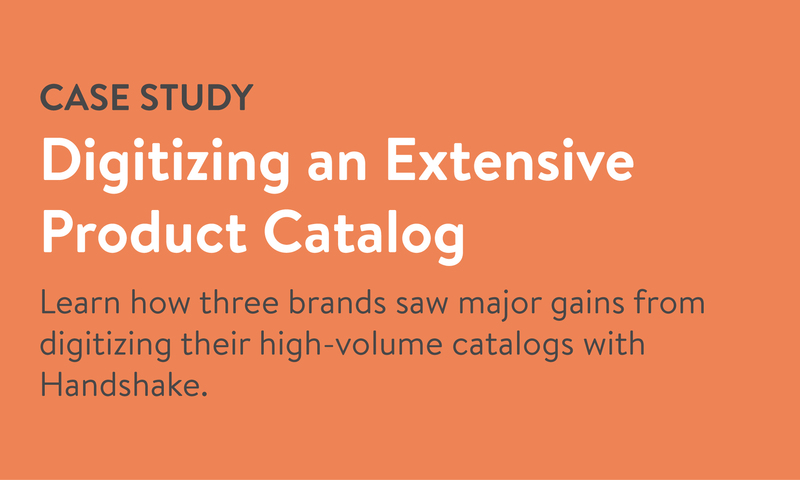 The challenges brands with extensive product catalogs face in the order writing process. How three brands organized thousands of SKUs efficiently with a digital catalog. How digitizing a catalog can make products more visible to customers and orders faster to write.